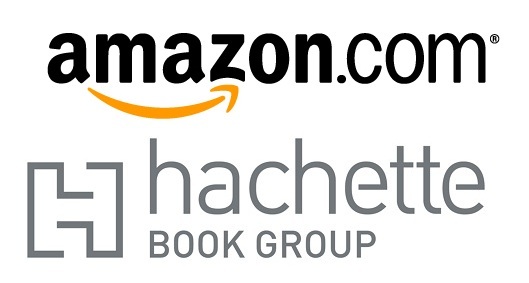 You may have heard of the ongoing contract struggle between Amazon and Hachette, one of the big four publishers left after a decade of consolidation in the industry. Amazon has been a big factor in disrupting the business of getting books to readers, after the previous decade saw big-box booksellers undercutting and eliminating a lot of independent bookstores. While I know many people are nostalgic for the small bookstore experience — browsing, serendipitous discovery, personal recommendations — the digitization of books was bound to make that a niche experience. Like most people over thirty, I grew up reading books from the library and the few bookstores in my area; this limited what I could read to what had passed a series of gatekeepers, so while the selection was good in quality it was also homogenized to reach larger audiences and limited in amount. With ebooks you will see a variety of changes as the written word is freed from some of the strictures of conventional publishing. For example, the economies of scale of paperback marketing, printing and shipping meant there was little profit to be made from short books, so the standard size of a paperback novel rose from 200-300 pages to 400-600 pages, as publishers pressured authors to write longer to increase profit margins. With ebooks, there is much less friction for smaller works, so novels will tend to be less padded and epics less dominant. Amazon has even introduced Kindle Singles, novellas or even short stories and short nonfiction at their natural length and priced appropriately. The legacy publishing industry had abandoned these forms, with only magazines left to print them and in increasingly limited quantities and lower payments for authors. So many established authors are unearthing earlier work considered “uncommercial” and releasing it in this form, which benefits everyone. Legacy publishers provided valuable services in filtering, editing, and marketing author’s work, but in recent years had focused on bestsellers as the economics of publishing what is called “midlist” (steady but small sellers, of less mass-market interest) discouraged them. This was in part due to big box book retailing; when Costco and Target sell more printed books than all but the largest chain, discounted commodity books win, all others lose. In reaction, publishers are learning to work with successful self-published authors who created their own markets and fan bases. The two most famous examples are the 50 Shades of Grey series and the Wool novels, both cultivated by the authors through online marketing to sales high enough to prove their value to mass-market publishers. Signing with legacy publishers gave these authors more distribution and marketing muscle to reach the half of the population that still only sees books in stores. Publishers, editors, marketers, and agents are also unbundling services to allow very small and self-publishers access to a la carte services as needed. There’s now a thriving online market in proofreading, editing, layout, cover design, marketing, PR, and negotiation. The sort of homogenized, focus-group-driven blockbusters legacy publishers had focused on will continue to be produced, but there is now a path for long-tail books (which speak to tiny audiences and must therefore have lower costs) to be produced in large numbers. Authors who are read will make as much money as they did from the publishers, and have a freer hand to execute their visions. Of course this also means there will be a lot of hopeful but dreadful authors self-publishing, so the old gatekeeping function of publishing will have to come from independent reviews and word-of-mouth from readers, which means it will take much longer for a new book to become known. This post was motivated by a post on the Smashwords blog. Smashwords is an ebook distribution platform competing with Amazon, so their view of Amazon as predatory is partly self-interested, but it is a nice discussion of the issues. It is certainly possible Amazon increased author royalties on ebooks to get authors away from publishers, then may squeeze royalities later as their market power increases, but the existence of many alternative platforms like Smashwords should keep that in check. Amazon’s advantages in search and user reviews is very large, though, and it’s clear that if they wanted to they could squeeze authors — but so far they have not. First Amazon UK review of the book. The United Kingdom is about 15% of the size of the US market, so I’ve sold some books there, but if anything they tend to be even more reluctant to take the time to add a review. I haven’t actually read either of the books he mentions, but they were influential best-sellers, so it’s good company to be in! Answered so many burning questions I had. It’s up there with “Men Are From Mars” and “The Road Less Travelled”. 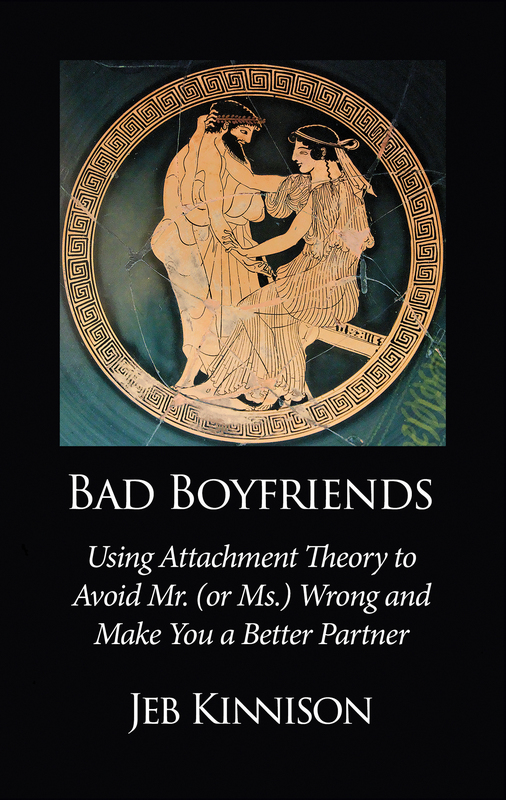 The Amazon UK page for Bad Boyfriends. I read this in two days. This wasn’t something I was expecting. I simply picked it up to read the foreword, and there went my afternoon – I am a millennial. I mention this because I think this book is a fantastic read for fellow millennials since (most) of the content is directed toward us. I truly appreciated the honesty and “to-the-point” voice. I have read many relationship books, but this one didn’t soften any truths. It didn’t make it about bad partners or good partners – it made it about being true to yourself and finding someone who is true to themselves and deciding if your life values were true to your relationship. Many books want to ignore sensitive issues (like income or religion) but this book mentions how vital it is to be honest with yourself about your past, present, and future – as well as being honest with your partner about it. 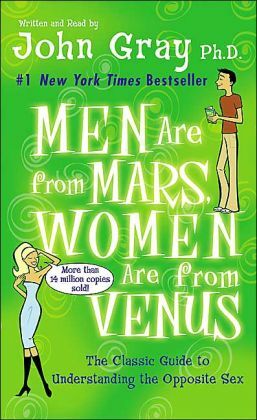 On top of this, the book doesn’t focus only on people who want to find a marriage. It mentions how relationships should be unique to the people in them. There is no underlying religious implications or societal expectations (like child rearing). There is only truth, and truth is a valuable discussion that I feel young and inexperienced as well as mature and experienced readers can gain from.